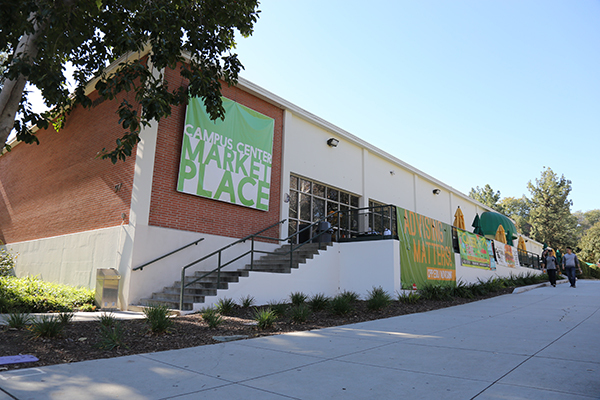 Campus Center Marketplace, located at Building 97, is in the heart of the Cal Poly Pomona campus, southeast of the College of Letters, Arts, and Social Sciences (Bldg. 5) and southwest of the College of Education and Integrative Studies (Bldg. 6). Campus Center Marketplace offers a wide variety of dining venues and has indoor and outdoor seating areas. The Career Center and Computer Lab are also located in Building 97; the entrance is located underneath Campus Center Marketplace, across from the Cultural Centers. The mission of Foundation Dining Services is to create exceptional dining experiences to support and nourish the Cal Poly Pomona community. 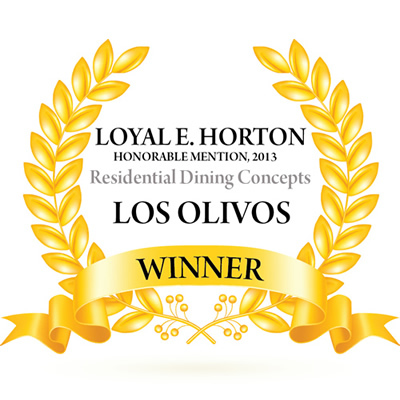 Los Olivos gets Loyal E. Horton honorable mention for Residential Dining Concepts. 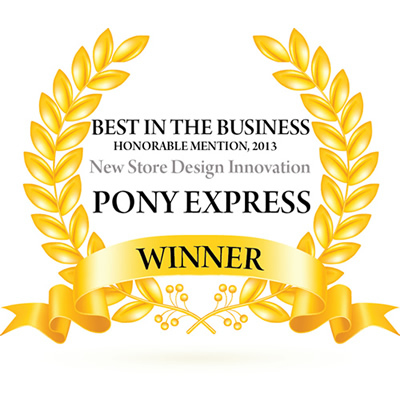 Pony Express gets Loyal E. Horton honorable mention for New Store Design Innovation. Vista Market at the Suites gets Best in the Business Convenience Store Award in the category of New Store Design Innovation(NACUFS).